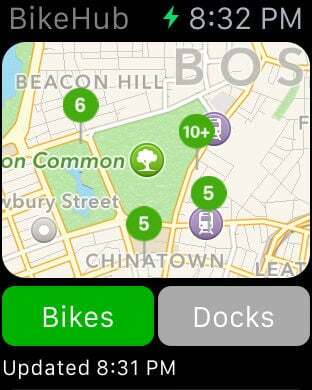 BikeHub is the easiest way to get where you're going using the Boston Hubway bike sharing program. You're busy. We get it. Things are hectic enough in this city without having to navigate your way through another clunky, hard-to-use app. You just want to find a bike so you can get where you're going. Don't worry, BikeHub's got your back. 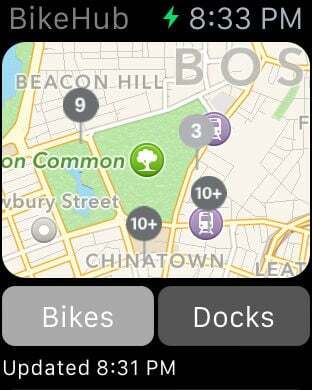 It's one thing, and one thing only: a map that lists every Hubway station. 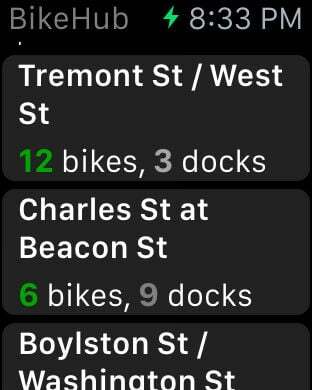 We include up-to-the-minute information about how many bikes and docks each station has right there on the map itself. 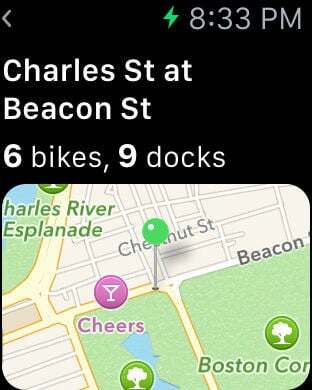 We even have data that's fresher and more accurate than the official Hubway app. And of course everything's blazing fast and responsive, since ultimately we just want to get you out of our app and onto your bike as quickly as possible. Built for Bostonians, by Bostonians.